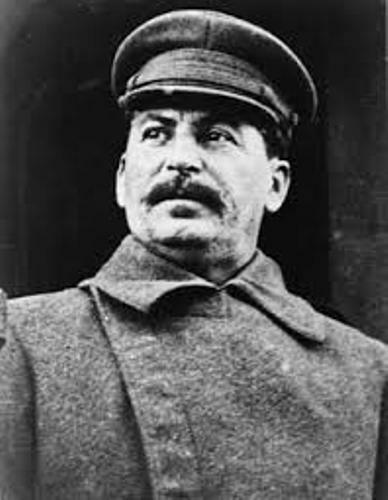 Joseph Stalin was born on 8 December 1878 in Gori Georgia. He was famous as the leader of the Soviet Union who started the cold war. This man was also well known as the leader who fought against the Germans in World War II. Find out the cold tension with US by reading Joseph McCarthy facts. The leadership of Vladimir Lenin was passed to Joseph Stalin after the former leader died in 1924. People recognize him as a brutal and cruel man. He ruled the Soviet Union until his death in 1953. During his leadership, he had killed more than 20 million people. Let’s talk about the early life of Joseph Stalin. Actually he was born with the real name Losif Jughashvili. You are wrong if you think that he came from a notable and rich family. His parents were very poor at that time. Stalin was affected by small pox disease when he was only seven years old. His skin was filled with many scars. He survived from the small pox disease which killed many people at that time. Actually Stalin wanted to become a priest. So he was enrolled to a seminary for a priest. However, he failed it since his character was too radical and brutal. After his failure to become a priest, he was involved with Bolshevik revolutionaries. The group activism was led by Vladimir Lenin who performed the concept of Karl Marx’s writing. Bolshevik revolution made him as one of the top leaders in Russia. He organized many strikes and riots within the country. He performed many crimes with his groups to rob the banks to raise money for the group. The Russian revolution brought bigger impact in Stalin’s career. The authority of Tsar in Russia was overthrown by the group in 1971. 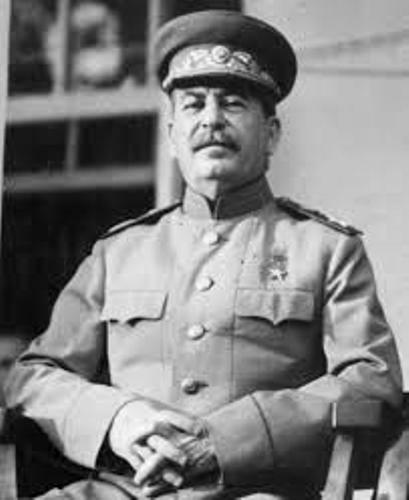 Soon Joseph Stalin became one of the top leaders in Soviet Union. 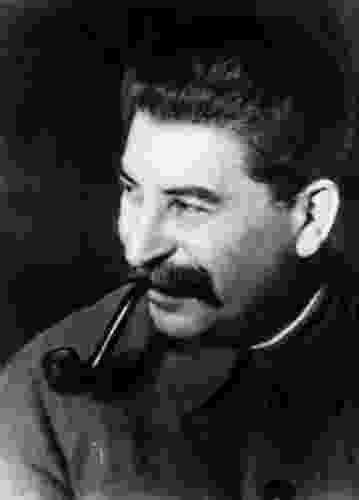 Since 1922, Joseph Stalin served as the General Secretary of the Communist Party. After the death of Vladimir Lenin, he became the leader in the country. 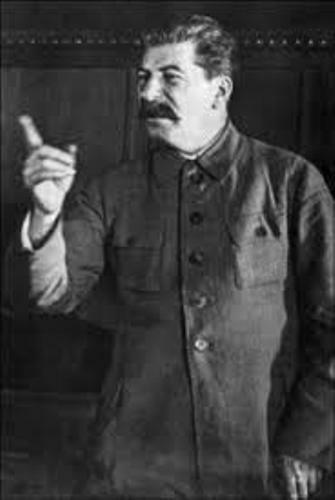 Stalin had his own idea to increase the life of the people in Soviet Union. He thought that the country should perform Industrialization and leave the agriculture. 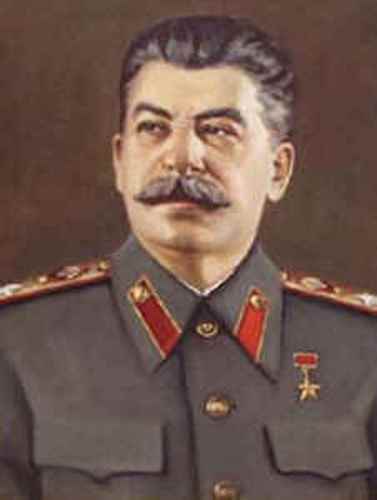 The historians estimate that Joseph Stalin killed at least 20 up to 40 million people. He had all people who did not agree with him punished and assassinated. Do you have any opinion on facts about Joseph Stalin?